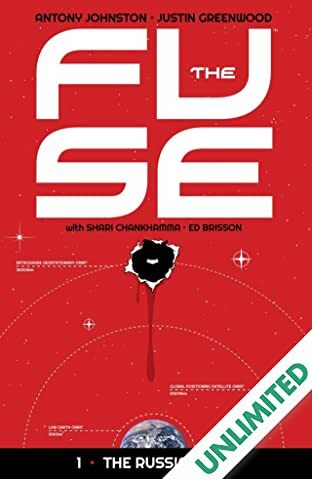 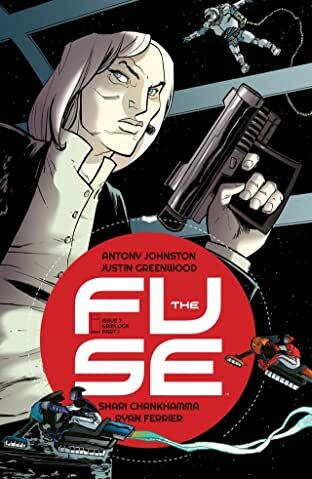 Working homicide 22,000 miles up on an orbiting energy platform, in a five-mile-long jury-rigged steel city stuffed with a half million people, with no help from your so-called colleagues back on Earth, is more than tough...it's murder! 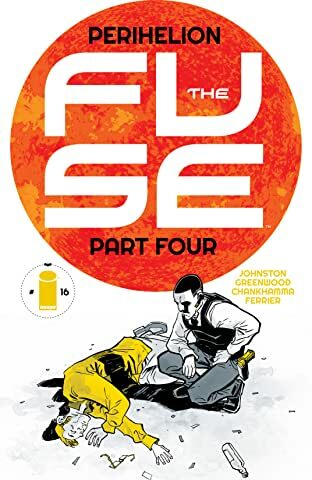 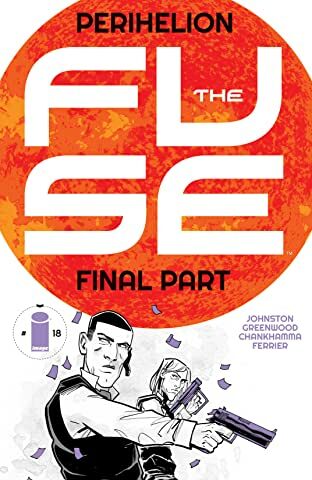 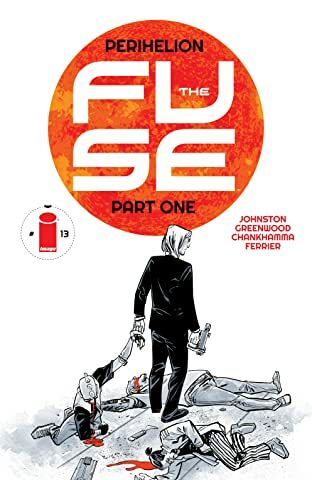 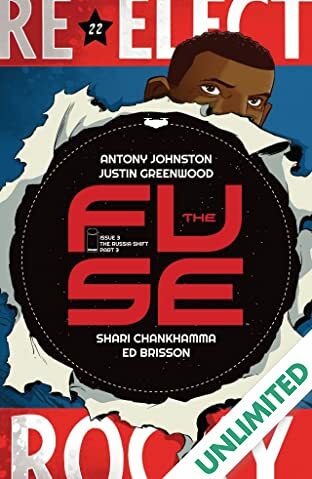 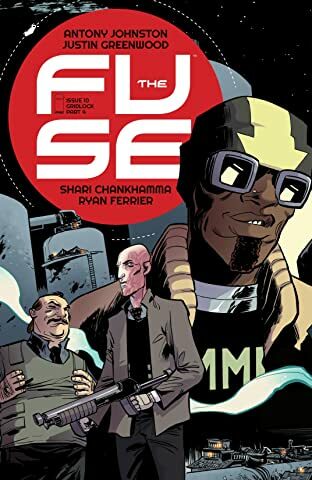 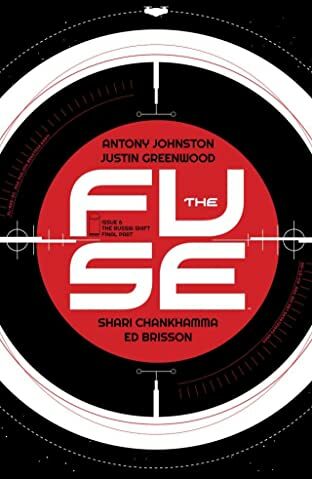 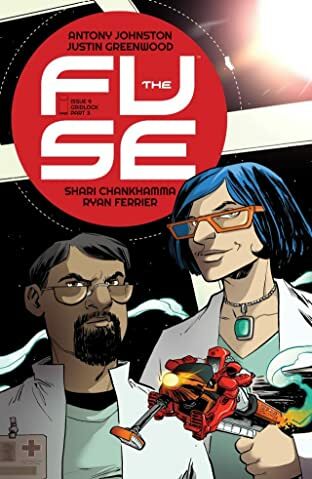 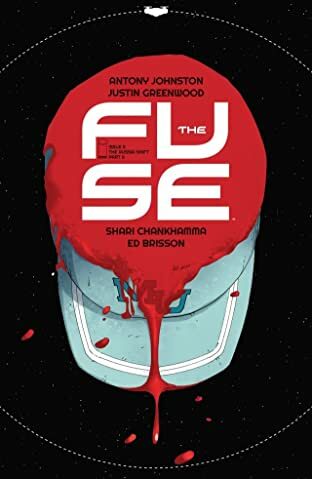 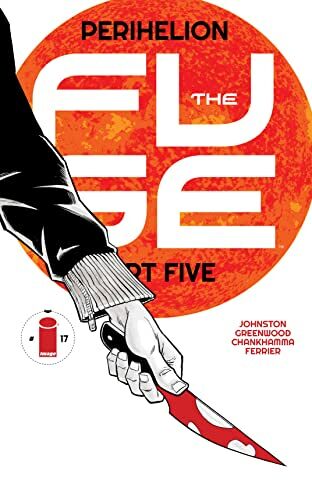 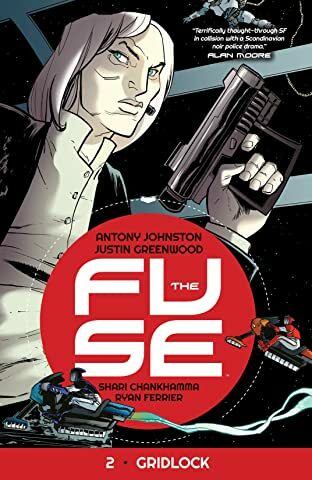 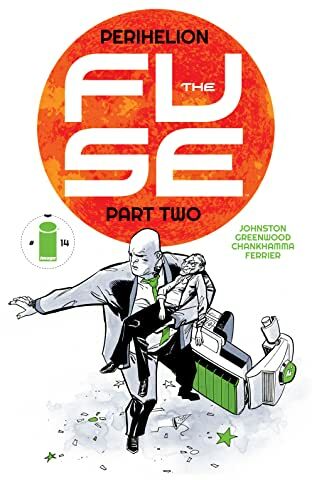 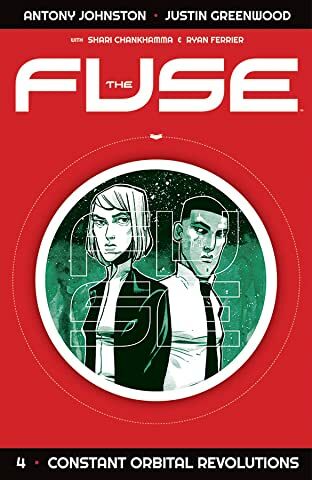 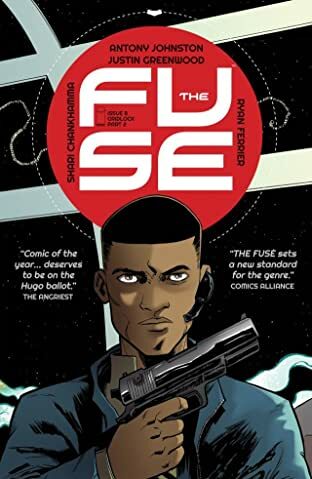 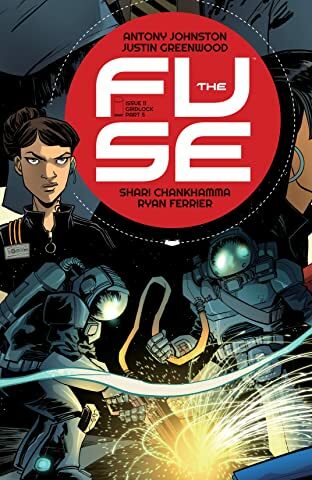 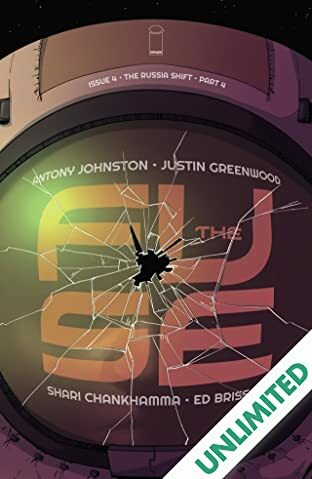 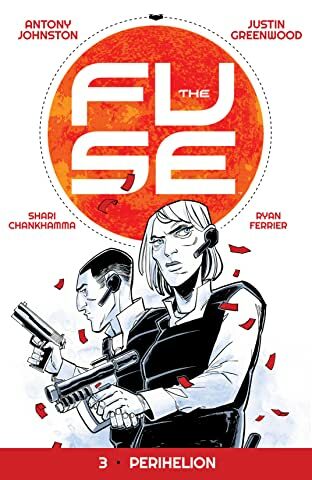 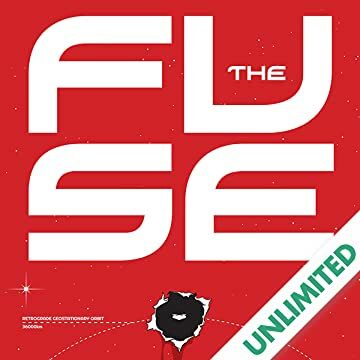 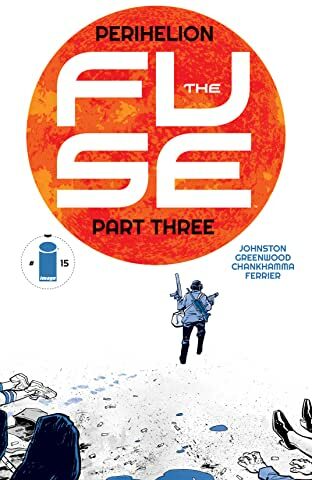 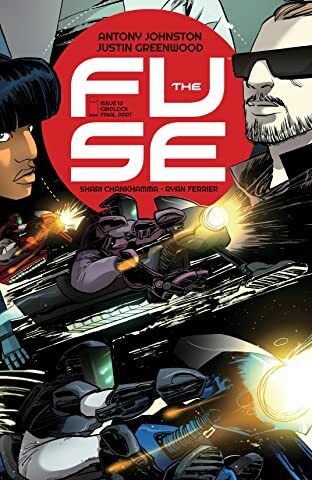 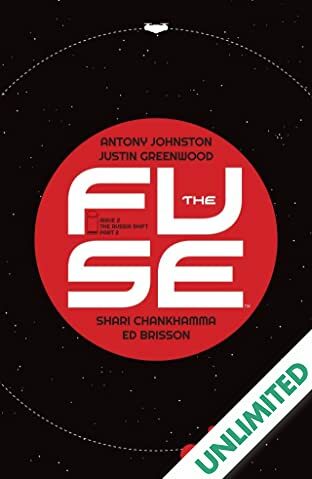 Cynical, foul-mouthed veteran ANTONY JOHNSTON (UMBRAL, Wasteland, Daredevil) gets partnered with fresh-faced idealist JUSTIN GREENWOOD (Wasteland, Resurrection) for a new crime series with attitude! 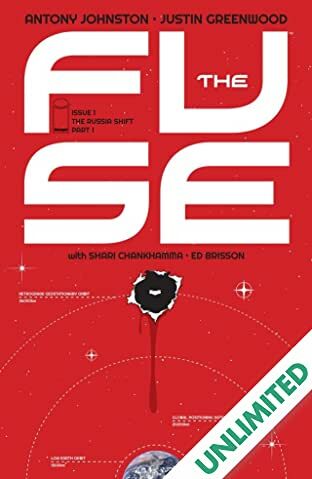 Murder, mayhem, and mystery-22,000 miles straight up"